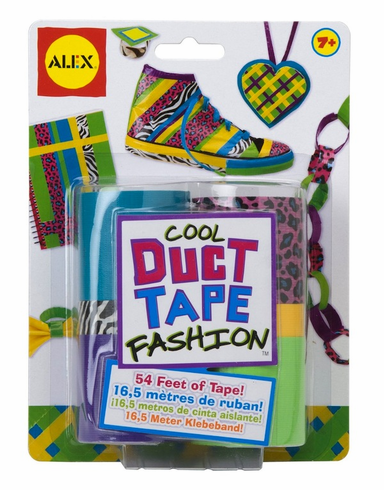 Cool Duct Tape Fashion - 54 Feet of Tape. Tear, stick and wear. Use these cool colors to make fun creations. Ages 7 and up.